Pigtails	There are 7 products. The pigtail RP-SMA to MMCX. The Pigtail RP-SMA jack to UFL 30cm. The Pigtail RP-SMA jack to UFL 10 cm. 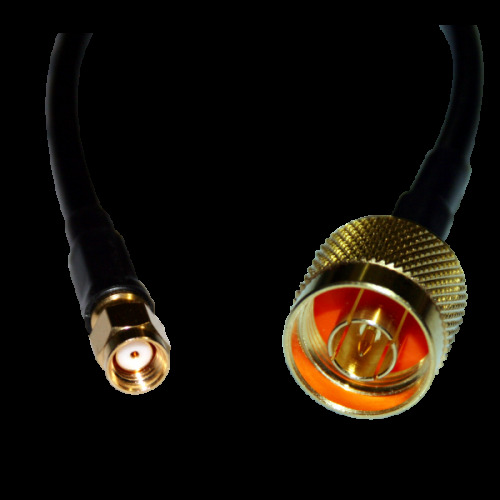 The Pigtail RP-SMA plug to UFL 15 cm.